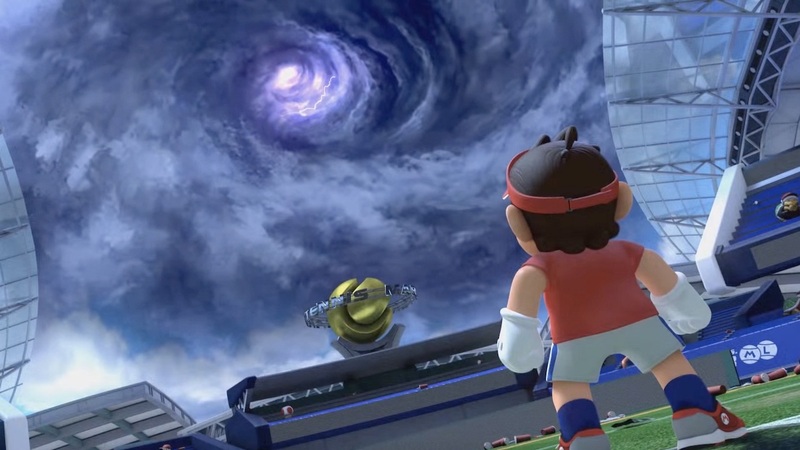 Nintendo and Camelot have released a new software update for Mario Tennis Aces, that sees the intense tennis game now on version 3.0.0. The update has also added the new Ring Shot mode, in which up to four players are challenged to pass the tennis ball through rings to build their score. Standard rules will apply regarding energy, but automatically successful blocks won’t break rackets. And then there’s a new colorful Yoshi-themed Co-op Challenge, where, if you manage to collectively earn enough points, you can unlock three colored Yoshi – Orange Yoshi (20,000 Participation Points), Pink Yoshi (50,000 Participation Points), and Light Blue Yoshi (80,000 Participation Points).